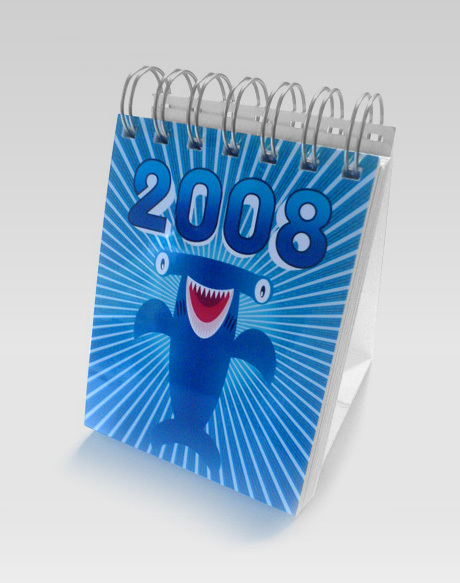 The New Lablob Calendar 2008. Out NOW! This is my reservation! Please make sure I’ll get one! The only question – where to pick it up if we won’t meet personally? Just let me know.